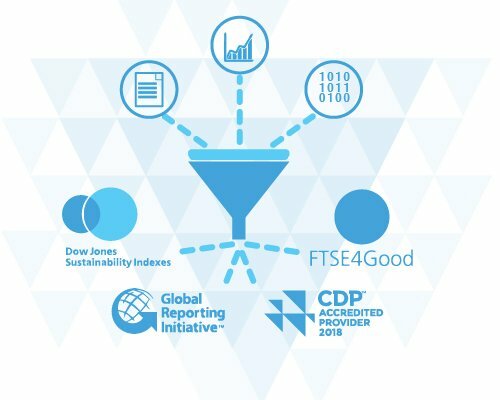 As Corporate Reporting for initiatives such as the CDP, DJSI, FTSE4Good, SASB, GRESB and the endless list of institutional investor informational requests increases, an easy to use solution for compiling such reports year on year is often a very welcome enhancement to any organisation. Whether its an internal Sustainability Report, an investor questionnaire, or one of the many reporting initiatives, the time consumed by generating reports drags you and your team away from actually working on achieving goals and targets. Wouldn’t it be great if there was a system which streamlined both the numeric and textual data collection and reporting, from all your various stakeholders, complete with track and trace version control. 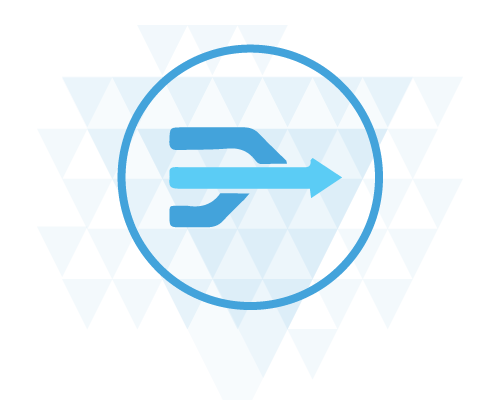 Assign certain questions of the response to other departments or colleagues, or use the integrated survey tool to survey all sites and compile data into one consolidated global response with ease. Assign specific GRI disclosures or CDP question responses to individuals in the business. 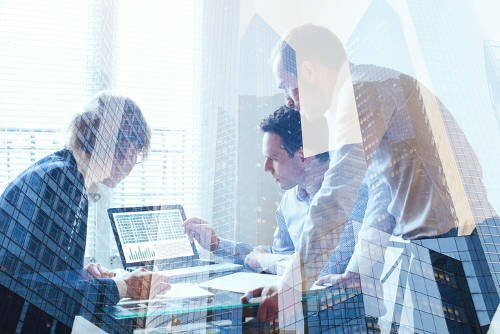 Alternatively, use the integrated survey tool to query multiple stakeholders about activities at their site, which can then be compiled for one global response. Centralise the numerical and textual data collection to allow for an easy and efficient reporting process. Remove repetitive actions by re-using responses from one questionnaire to the next and update the numerical tables at a single click. 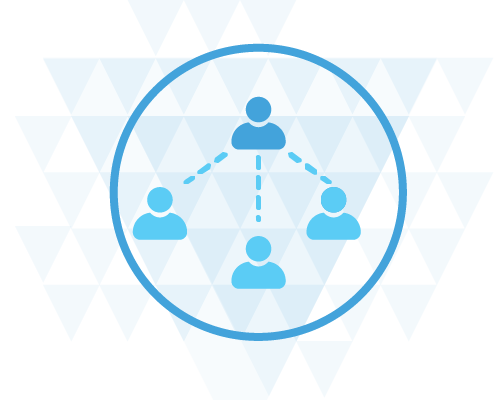 Create a global reporting team, and delegate country or regionally specific disclosures. Monitor assignments centrally and control the quality. This means reduced admin time but increased local but-in.